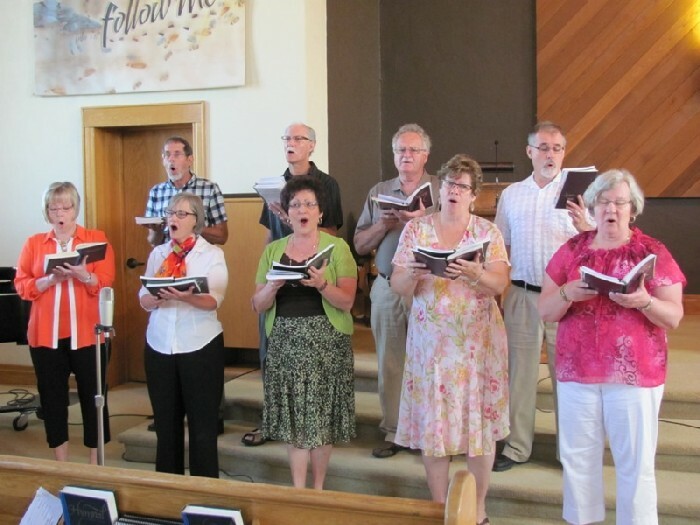 Hymns in four part harmony, piano, organ, vocal ensemble, choir, instrumental ensemble, guitar and vocalists or praise band music there is a wide variety of music at Steinmann Mennonite church. Come out for a Sunday morning service and listen or lend your voice to the music. 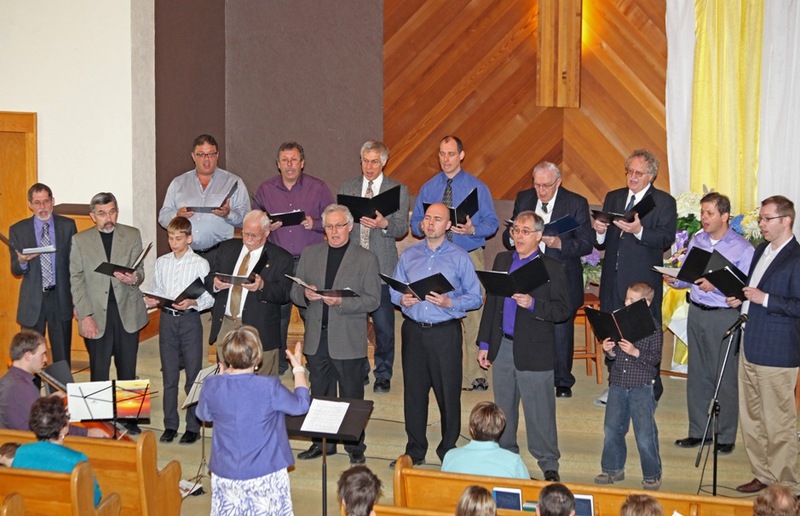 The Vocal Ensemble Sing The Journey Come on out and sing along. 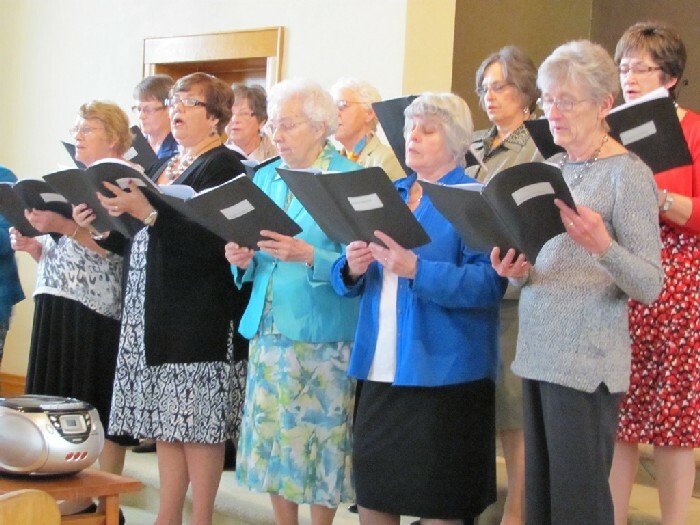 Be with us Sunday Mornings and worship with a variety of music. Join us on Special occasion and hear the Steinmann Church Orchestra play.